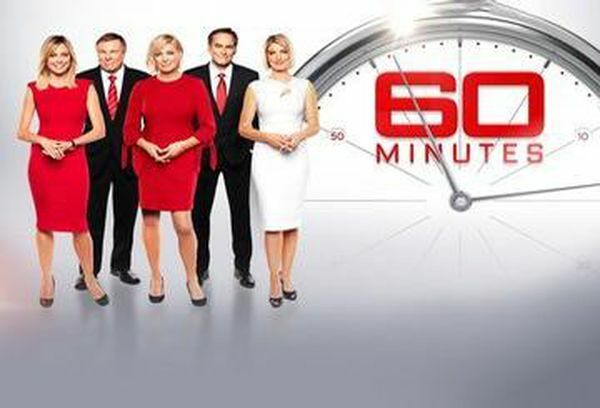 Features current affairs stories from across Australia and the globe. 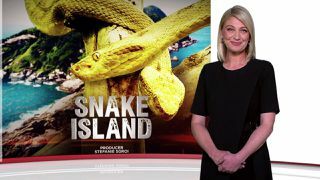 Join the team of reporters, including Liz Hayes, Tara Brown, Liam Bartlett, Michael Usher and Charles Wooley, as they investigate, analyse and uncover the issues affecting all Australians. Each week, Peter Harvey brings your opinions to the table in his mailbag segment. 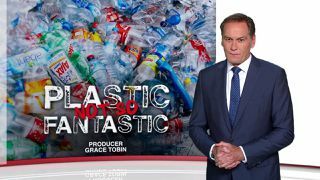 Plastic, not so fantastic, Armageddon outta here, Giant Leap.